The academy is offering electronic voting for the second consecutive year. LOS ANGELES — Oscar voters, start your ballots. 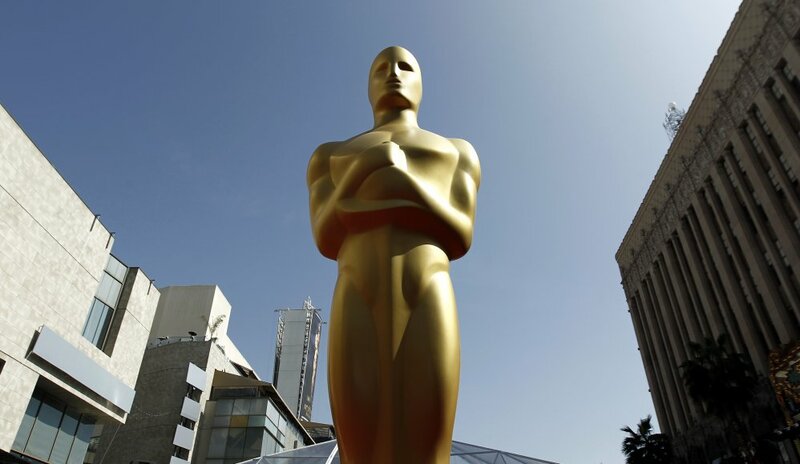 Voting begins Friday for 2014’s Academy Awards nominees. Members of the Academy of Motion Picture Arts and Sciences are invited to cast secret ballots for their favorite film work from the past year until Jan. 8, 2014. The academy is offering electronic voting for the second consecutive year. It announced last week that 289 feature films are eligible for best-picture consideration. Nominations for the 86th Academy Awards will be announced Jan. 16. Ellen DeGeneres will host the ceremony when the Oscars are presented on March 2.